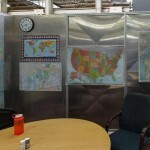 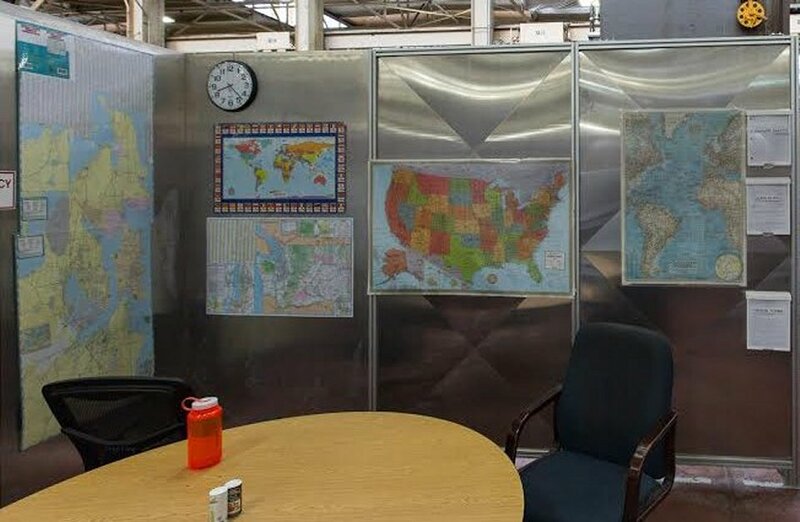 Proudly made in the USA, Sing Inplant Offices are fully insulated lightweight and high strength modular office systems that help streamline plant operations. 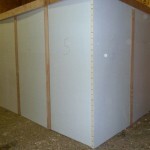 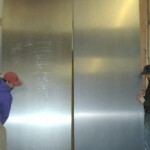 We work with architects, engineers and oplant managers to achieve the prefab results that you desire. 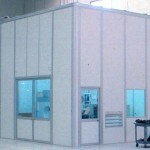 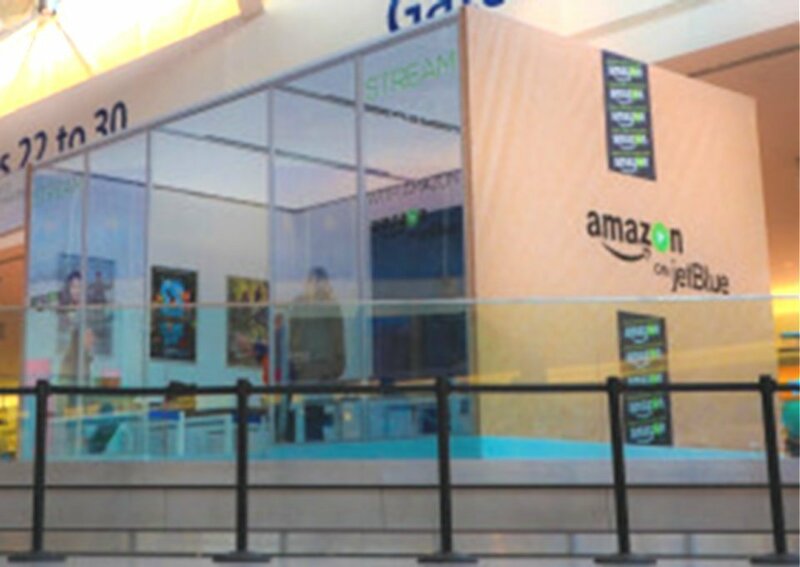 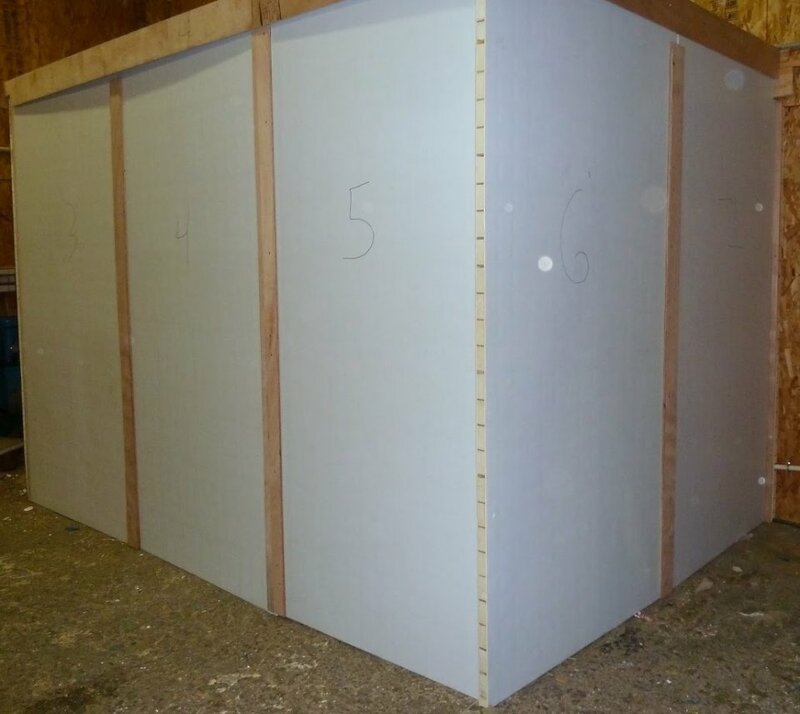 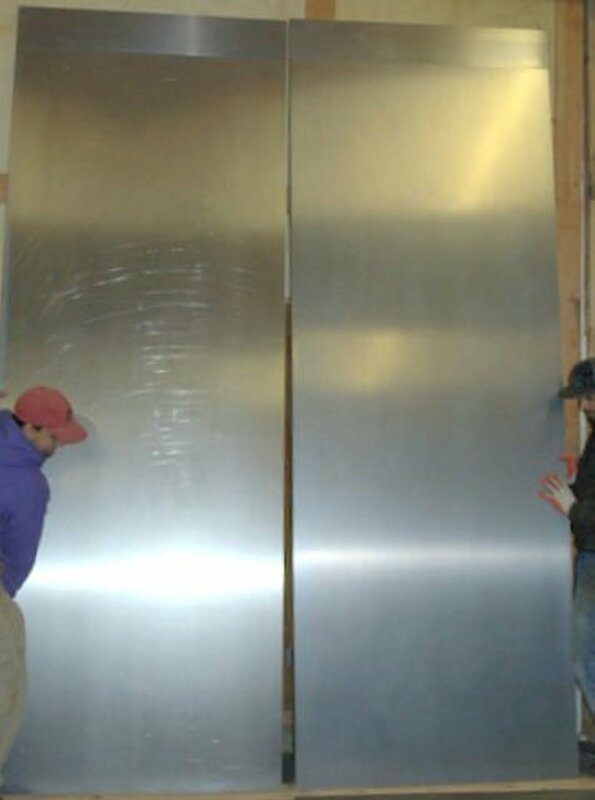 Your inplant office specifications determine what goes into your modular inplant office panels which are a special composite structure design to achieve the best results while coming within your budget parameters. 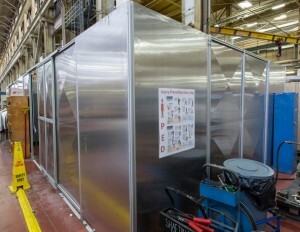 Patented Sing Core creates the best prefab metal buildings resulting in reduction of industrial maintenance that can be reconfigured on-the-fly to be expanded or reduced based on our unique modular technology. 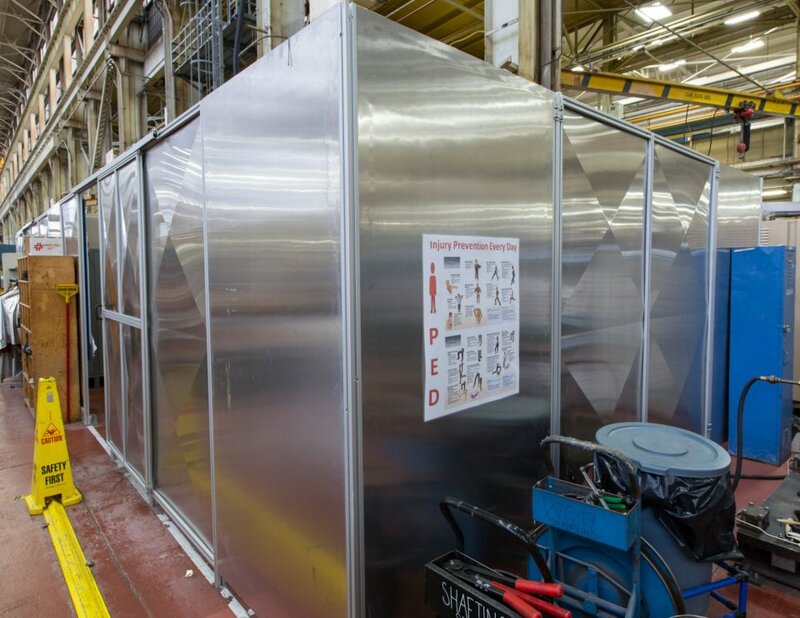 Sing prefab steel buildings are a fraction of the cost of solid steel, while delivering the highest precision results for convenient control of portable buildings prices. 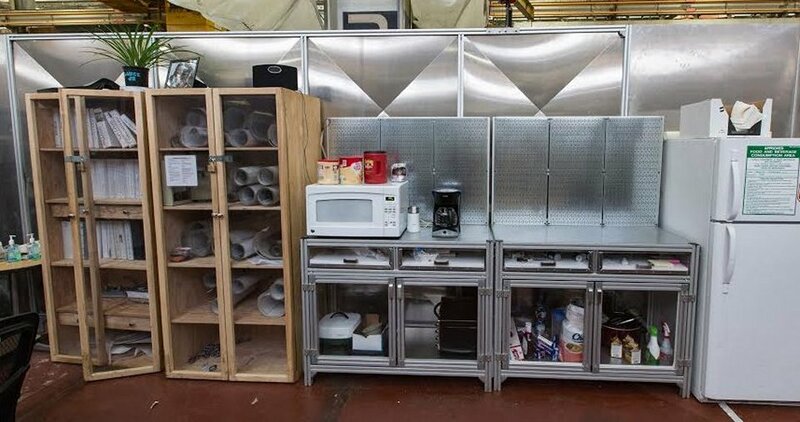 Your plant manager will thank us of helping create such an amazing modular inplant office system, that can be conveniently stacked and stored in between uses. Assembly of your temporary Sing industrial building is quick, easy and painless if you use our T slot panel and/or cam lock designs. 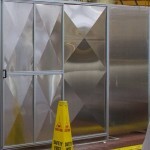 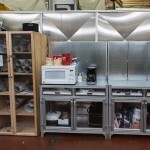 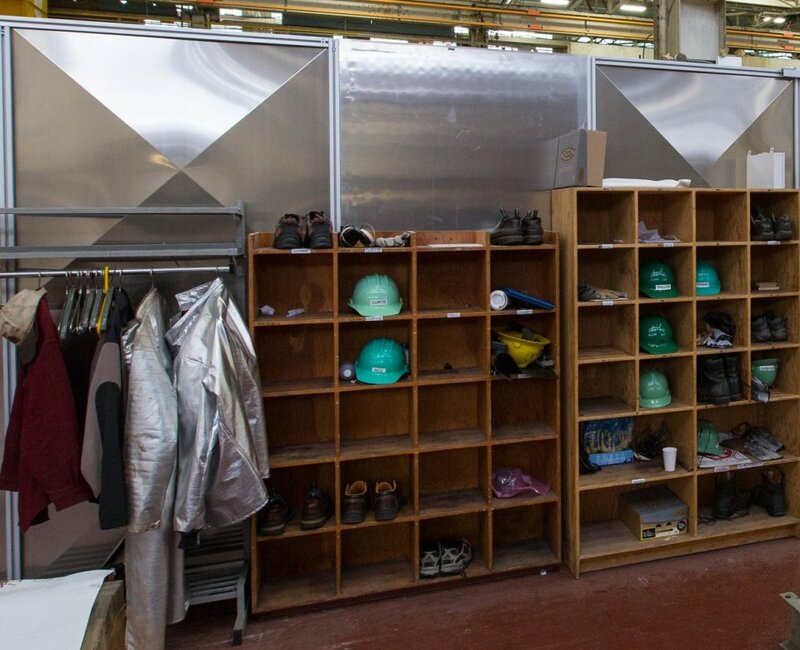 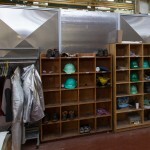 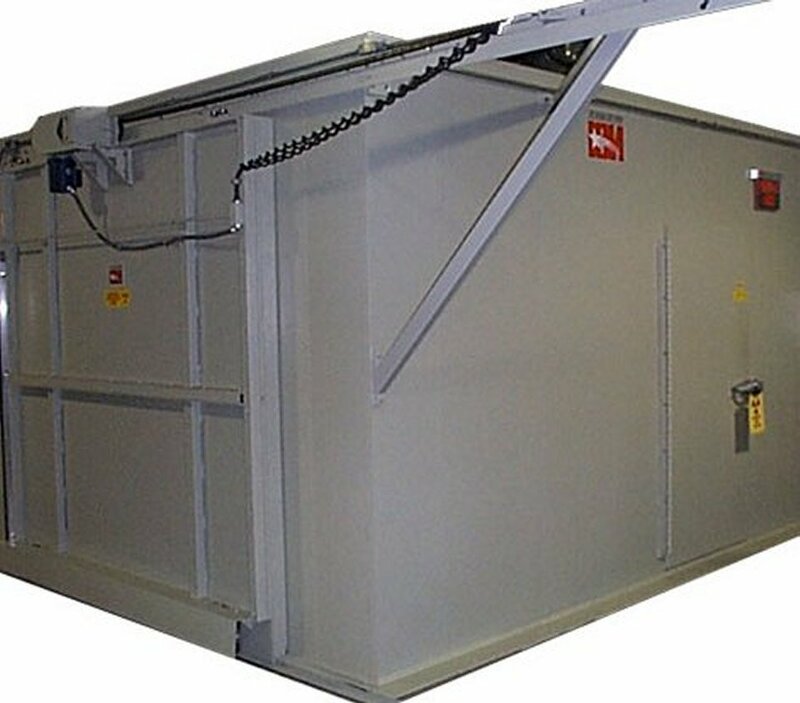 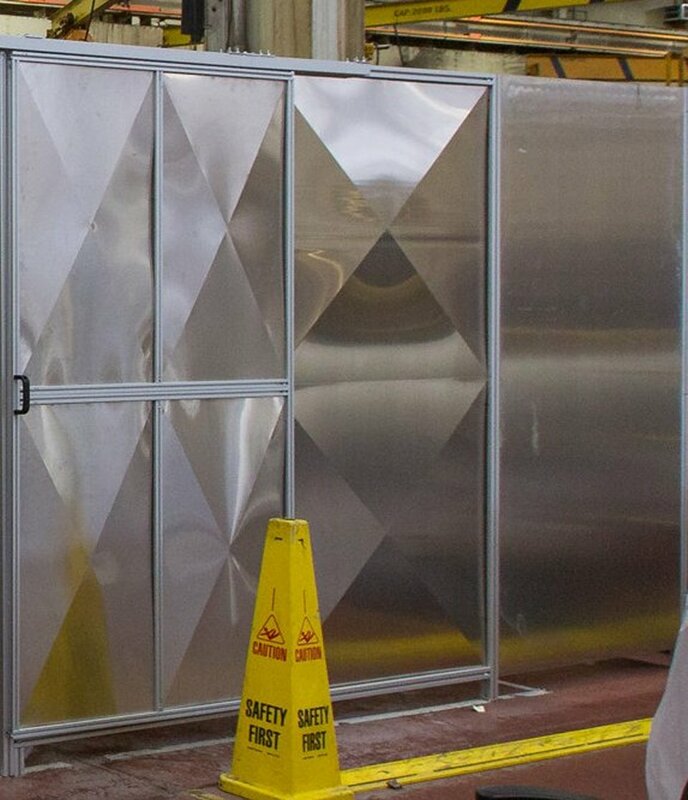 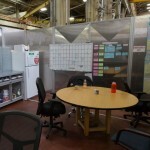 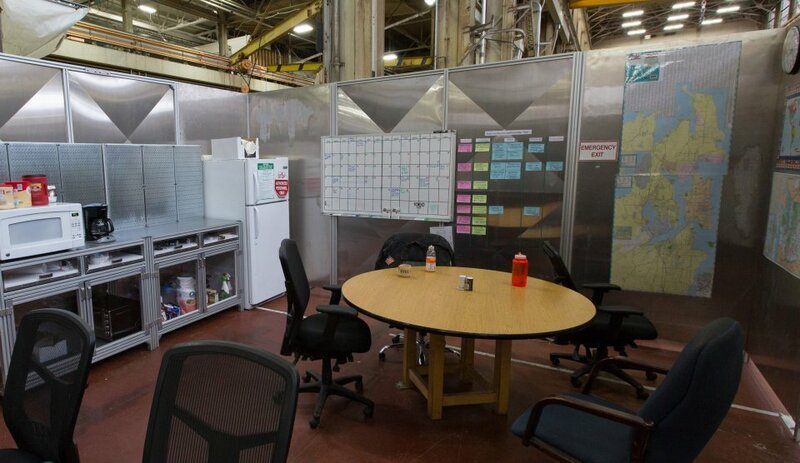 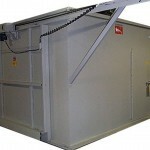 Plant operations become more effective using sing inplant offices that can be used for anything from a guard shack or powder coating booth – to – prefabricated metal buildings or even a complete prefab warehouse. 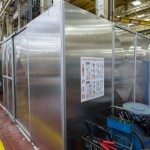 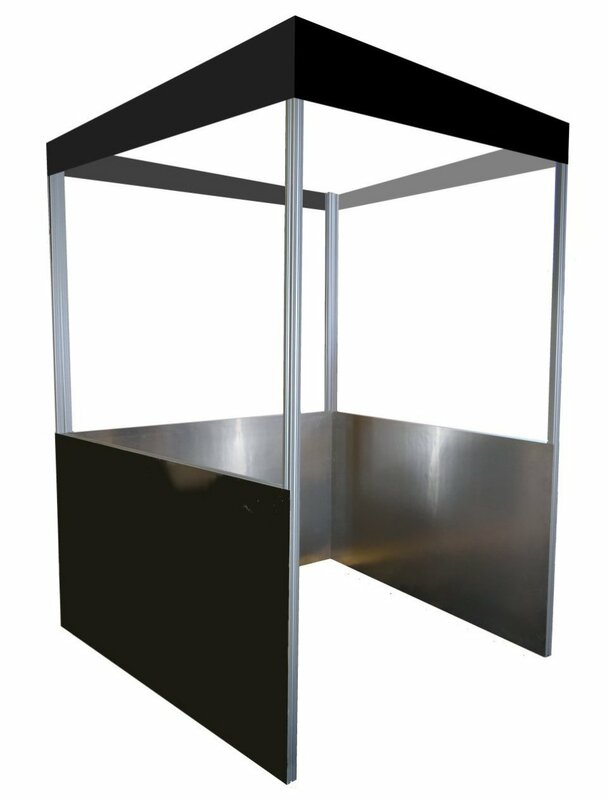 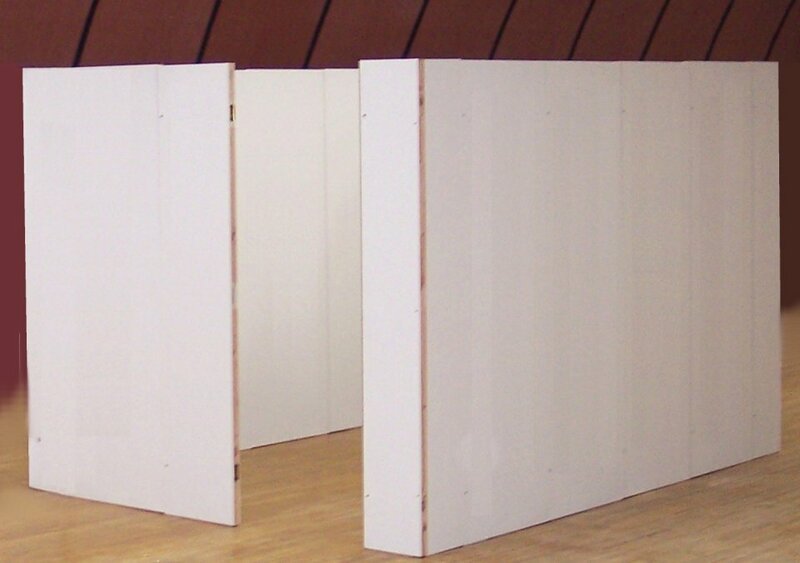 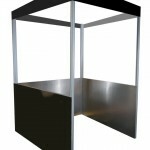 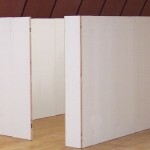 Even do-it-yourselfers can get in on the economy inplant office structures made of our economical standard Sing Sandwich panels available from Lowe’s for a convenient and low cost DIY option.